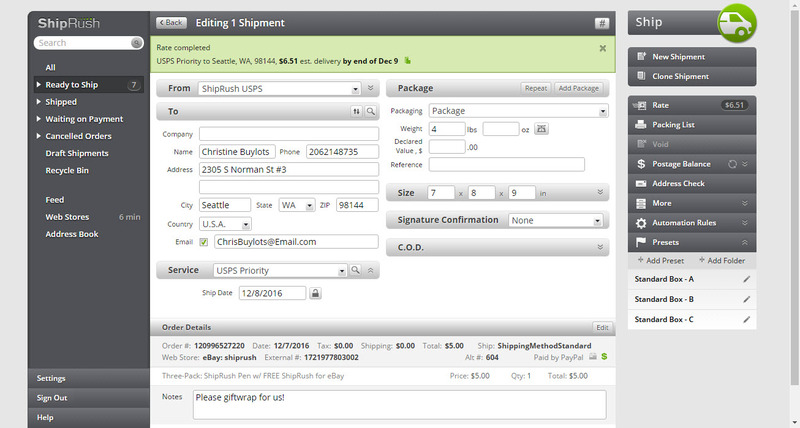 ShipRush Web streamlines the shipping process so you can save money and spend more time with your customers. Import orders from 50+ carts/marketplaces and CRM/accounting systems, compare carrier rates and delivery dates in real time, bulk print labels, and look up and track orders from any web browser. Create your own automation rules. Customers are emailed and shipment information is posted back to your carts automatically. 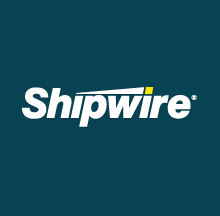 Only ShipRush provides true side-by-side carrier rates and delivery dates from one central rate dashboard. 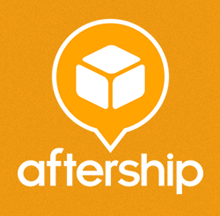 Ship with US and global parcel, freight and LTL carriers. Get discount postage, up to 60% off base USPS rates, up to 21% in FedEx savings or use your existing discounts. Free phone, chat, email, forum, support. Set up in under 20 minutes. Contact us to see how you might qualify for free use. Love ShipRush. Have been using it for years, even before either of us joined 3dCart. 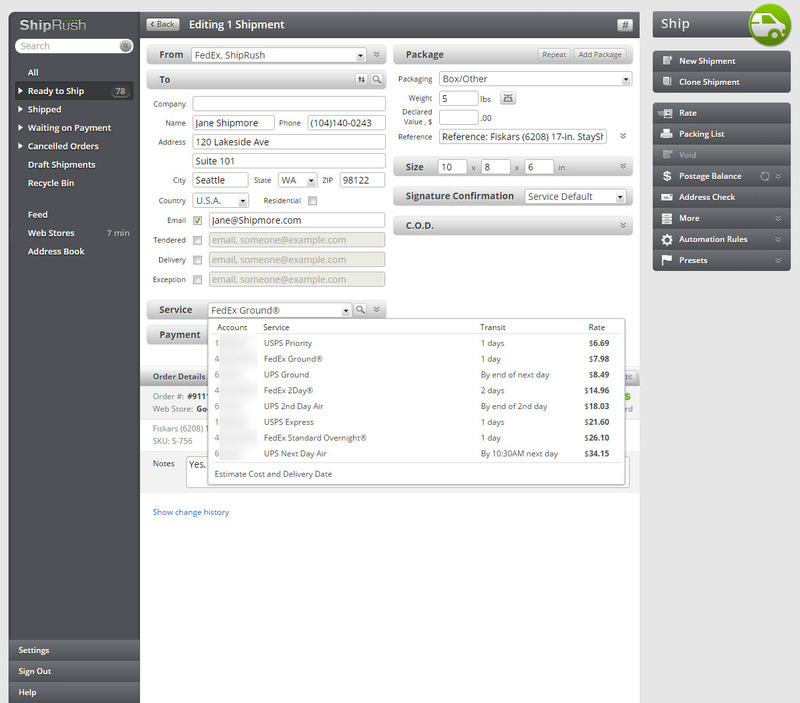 Their web shipping interface is very intuitive and well organized. Only one screen to work with which makes training people using ShipRush very easy. 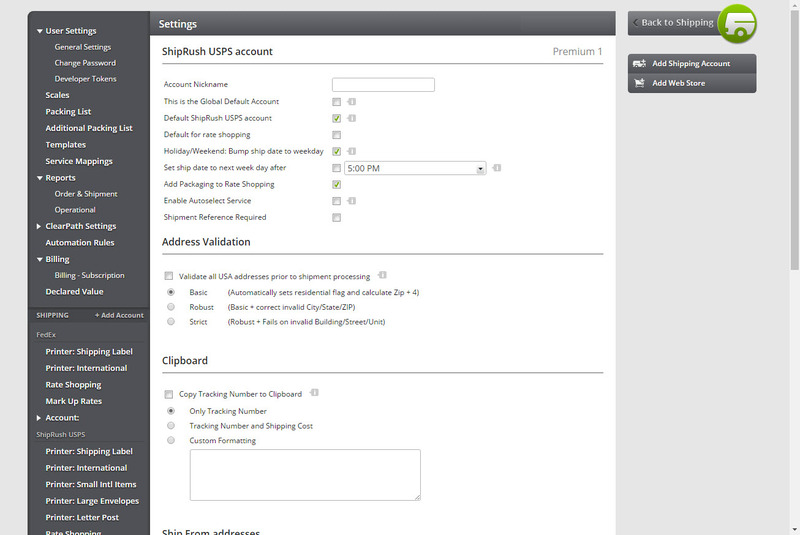 When you start ShipRush all orders are already waiting for you and all you to do is click on rate, get a price from your configured shipping options and click ship. Takes no more than 15 seconds to do. Their support is first class. You call and there is someone picking up the phone. We had a few minor issues with the 3dcart integration and also questions about shipping and product use and the support persons were always able to address all of them or on follow up communications. You will not be disappointed with ShipRush!